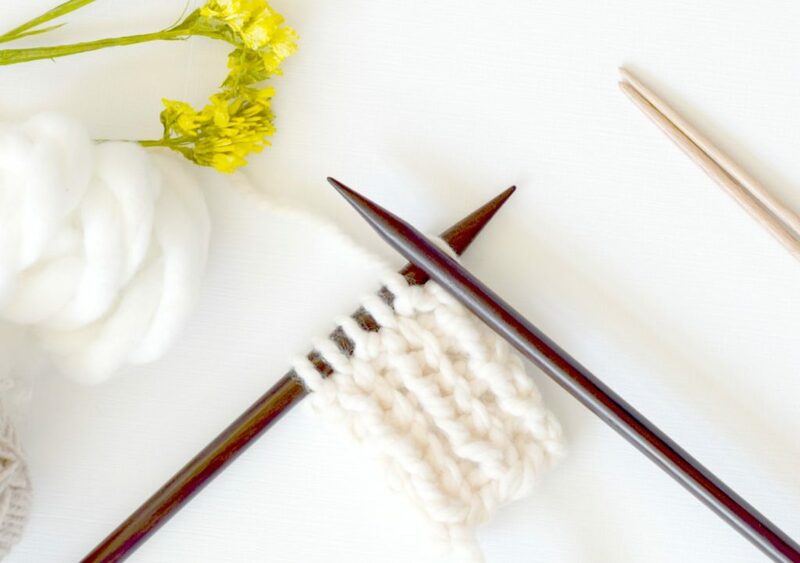 I recently shared a tutorial on the method which I find to be the easiest way to learn to knit HERE so today I’d like to show you how to purl with this method. 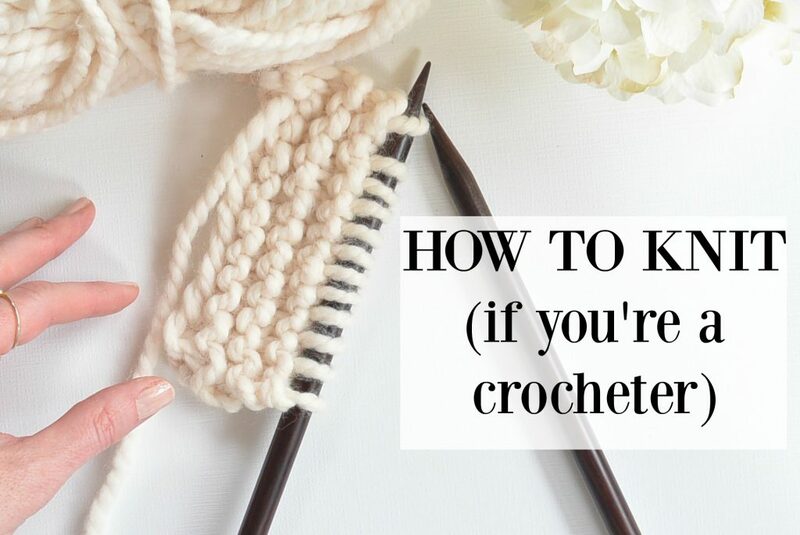 If you crochet, the continental style could be the simplest method for you to learn. In fact, I had nearly given up on knitting before I found out about the continental style. The muscle memory is very similar to crocheting when you use the continental style which tends to make it easier for crocheters to pick up. If you’ve never tried it, definitely check out my tutorial on knitting here, then come back and learn to purl. 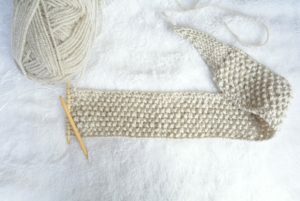 The purl stitch is the second stitch which you typically learn when starting to knit. 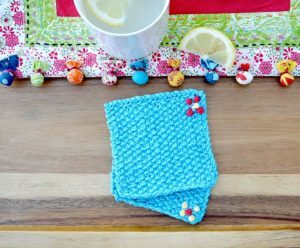 Once you both know how to knit and purl, you will be able to make just about anything! Today, I’d like to show you how I make the purl stitch. Purling is often a bit trickier than knitting, but it doesn’t have to be. With practice, you can purl as easily as you can knit. 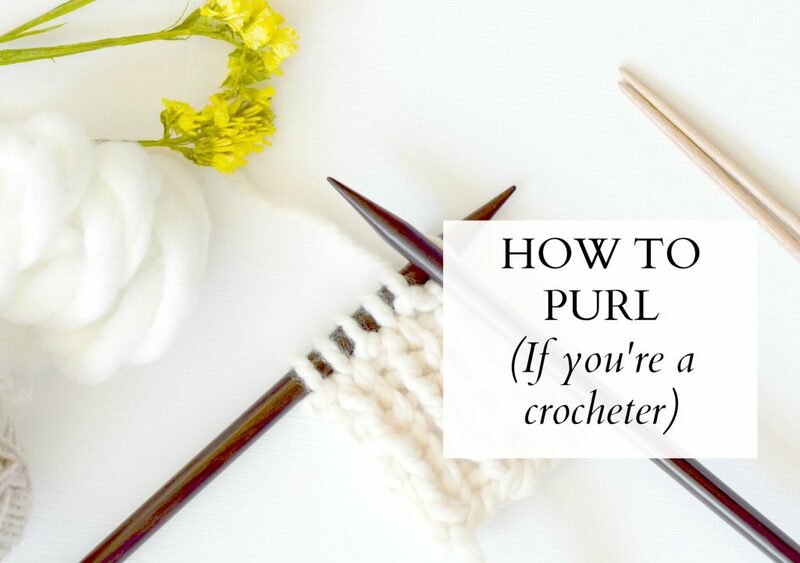 Click HERE to view the YouTube Video Tutorial on HOW TO PURL for Crocheters! Like I wrote earlier, once you know how to knit and purl, you will be able to make TONS of beautiful pieces. 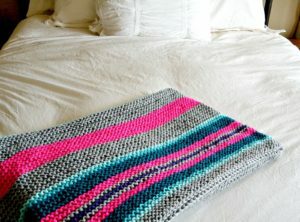 I’ve shared several patterns over the last two years that use basic knit and purl stitches. You can check out a few below when you feel like you’re ready to tackle some projects. I’ve loved hearing from you about how you’ve learned to knit. 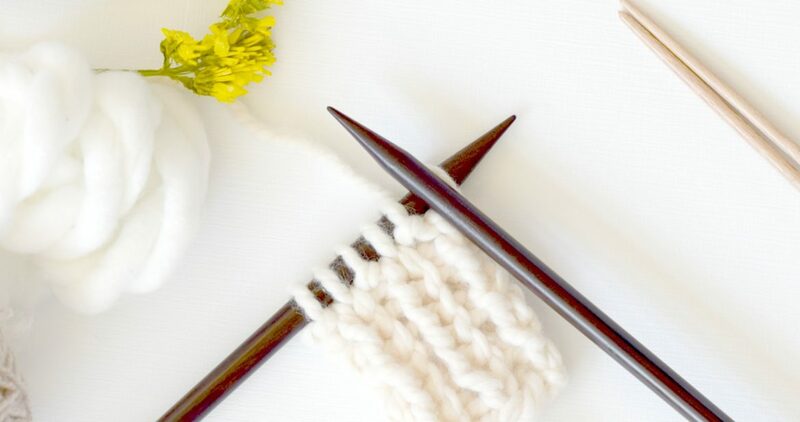 What method of knitting do you prefer? English or continental style? I learned to crochet a few years before I learned to knit. Knitting felt so cumbersome to me, until I learned to knit and purl continental style. Now it goes so much easier and faster.